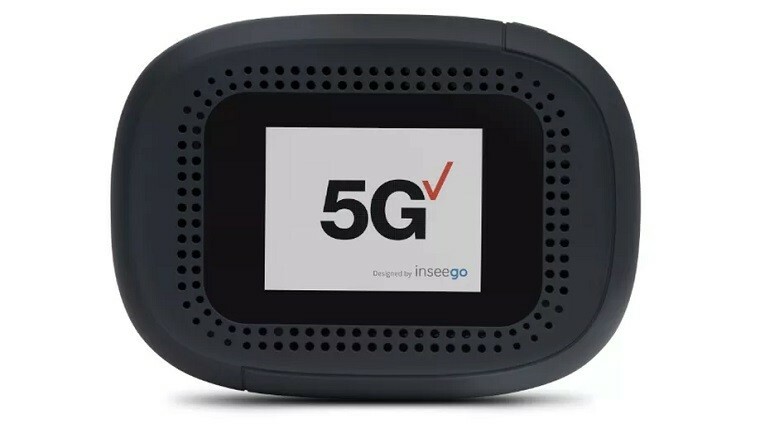 Inseego has announced that it will be releasing a 5G hotspot in 2019, which is coming to the United States through a collaboration with Verizon. 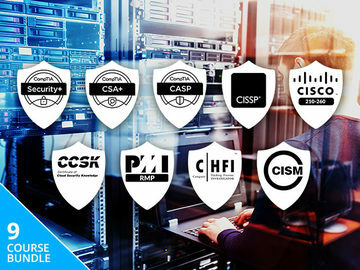 Unlike the 5G home service that Verizon launched a few weeks ago, the hotspot will use the 5G NR standard which is being widely adopted by the industry. 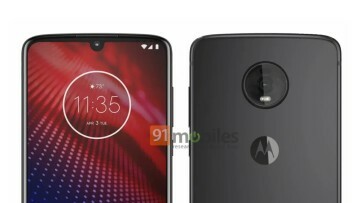 This means Verizon now has a few 5G devices on the way for next year, including the 5G Moto Mod for the Moto Z3 and Samsung's mysterious phone which was teased yesterday. The 5G hotspot, which is still without a name, will feature Qualcomm's Snapdragon 855 processor and the X50 modem, which is required for 5G speeds. It also supports the recently-announced Wi-Fi 6 standard. This isn't the first 5G hotspot to be announced for next year, though. 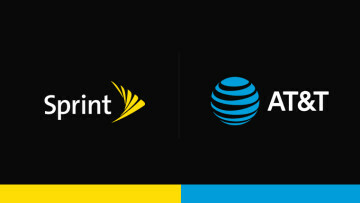 Sprint has announced its own "smart hub", which is being built by HTC and planned for launch in a similar time frame. 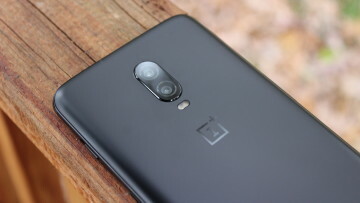 While 5G still feels a lot like a teaser, U.S. carriers and device manufacturers have a wide variety of devices planned to incorporate the technology in 2019. None of them seems to be ready to announce a more specific release date, however.